Finally, you have built your new home. You’ve spent days and night ensuring your new home’s design fills all of your expectations. From windows, to doors, to flooring, you were involved in the entire construction process. Now that your dream house is complete, what about the landscape? When landscaping a new home, it is like working on a blank canvass. The landscape is where you can put your personal touch. From green grass to stones, you have the freedom to decide which elements can satisfy your needs. The good thing about landscaping a new home is that you have the opportunity to seek fresh ideas according to your preference. To love your landscape for years on end, consider the following tips. When landscaping a new home, you will start with the basics. 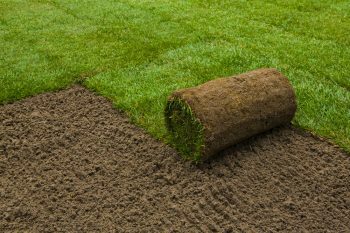 Meaning, you need to decide between sod and seed for your lawn. In terms of sod, you’ll have instant turf and can control the erosion. During the growing season, you can plant anytime you want, but make sure to water regularly. 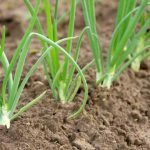 When it comes to seed, you can take advantage of a vast variety of grass options, and it is considered to be an inexpensive choice. You probably already have a design for the landscape in mind. Decisions regarding whether or not to install a pool, different types of irrigation systems, tree and shrub choices will all need to be made. If you decide to have a pool, choose materials for the retaining walls. Next, research professionals for landscape installation and help you improve your ideas to bring it to life. Extra effort is required to prepare a rich and fertile soil in flower beds. It takes time for the grass clippings, weeds, and wood chips to blend to sustain these plants and trees. 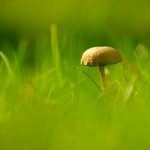 Also, consider different types of compost, such as manure or mushroom compost. In landscaping a new home, is important to examine the different areas for growing factors such as sunlight, drainage, and aesthetics. Decide which areas are best suited for flower beds, trees, or vegetable gardens. 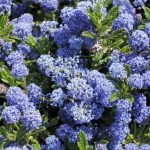 Now that you have evaluated the areas, its time to choose the specific flowers and shrubs you will plant. Make sure the options complement the design. Other decisions, such as what breeds of trees, and types of vegetables should also be considered. A professional can assist you in choosing the ideal greenery for your location, climate, and landscape design. Now with these tips in mind, you can begin designing your landscape. Always make sure that the design can match all your requirements to ensure that you can enjoy the view of your landscape for years. Winter is typically drab compared to the other 3 seasons, but a well planned landscape keeps the color in your landscape. Adding just a little bit of color changes the balance of your yard. The color of these plants and the blanket of snow enhances your picturesque winter landscape. 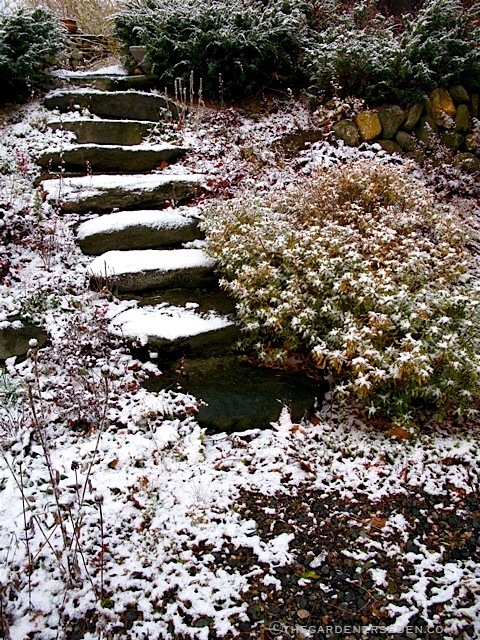 Easy Winter Landscaping ideas will add some color to your landscape. Planting evergreens trees and shrubs will not lose their leaves. You will have year round color. Berry trees and shrubs offer spots color during fall and winter, as well as provide food for birds overwintering in your area. Bare deciduous trees really display their unique and beautiful shape. A well-shaped symmetrical tree that looks like it’s reaching for the sky to an ancient, twisted oak that spreads its limbs across the horizon. 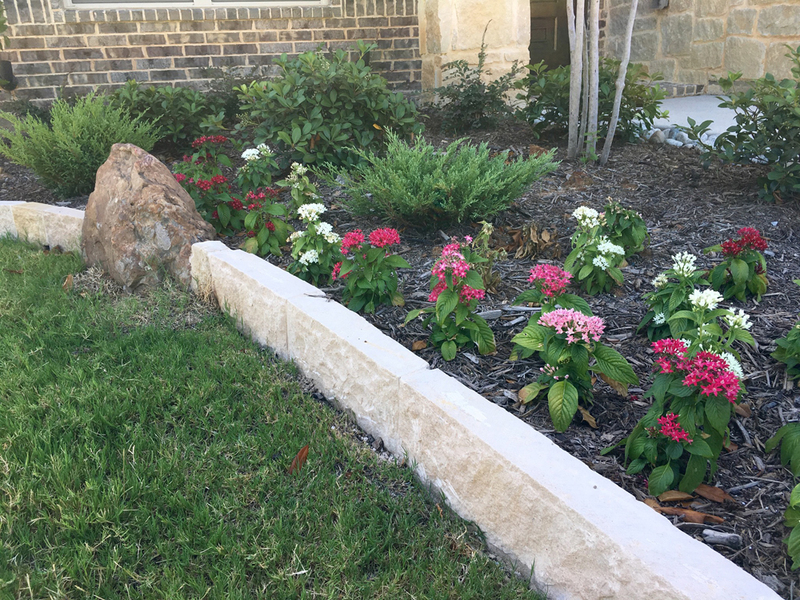 Hardscaping features. Pergolas, bricks and large stones features provide a continuous visual appeal no matter the season. Large containers and pots are colorful and highlight the plants. You can plant ornamental grasses, miniature evergreens, or vegetation strong enough to survive the winter and brighten your yard. Placing these containers throughout your landscape will off set the white of snow or the muted yellow from dormant grasses or plants. You might need to plan a couple of yeas ahead for winter landscaping plants to reach their ideal heights. 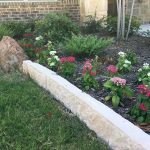 Winter tends to be dull and less colorful season, but following with these landscaping ideas should keep winter visually appealing.